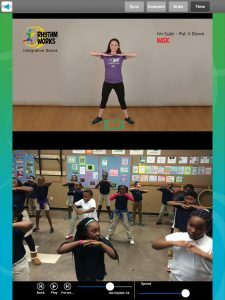 Framework Activities…While the class framework remains the same from class to class, the activities within each “pod” of the framework can be customized to suit the needs of your students/clients. 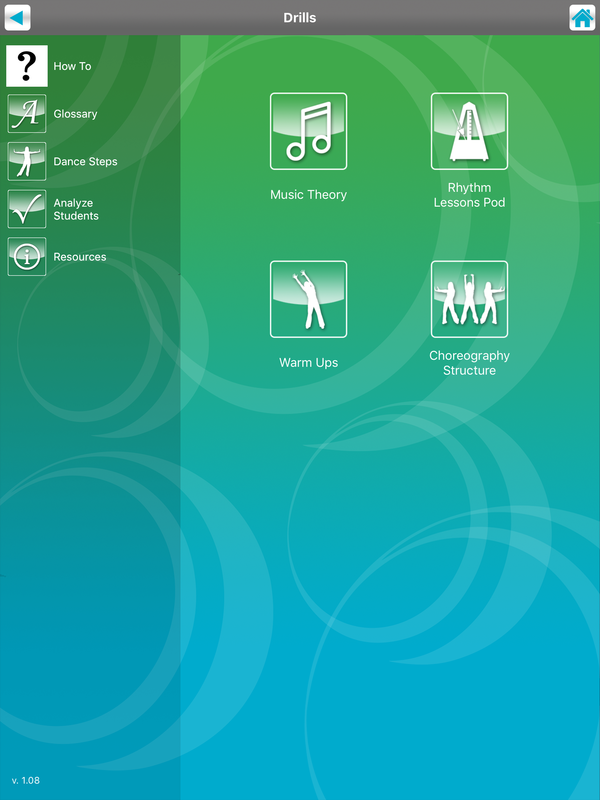 In this section, you’ll find a multitude of activities for teaching music theory, rhythm lessons, warm ups, and choreography structure. Dance Games…We take fun & games seriously! 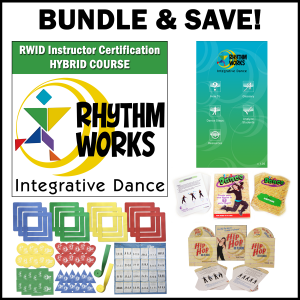 Here you’ll find a wide variety of dance games for individuals, groups, basic and intermediate levels. Each game denotes the skill sets involved, objective, items needed, set up, boundaries, directions and modification. Terminology…common words used throughout the app are explained. 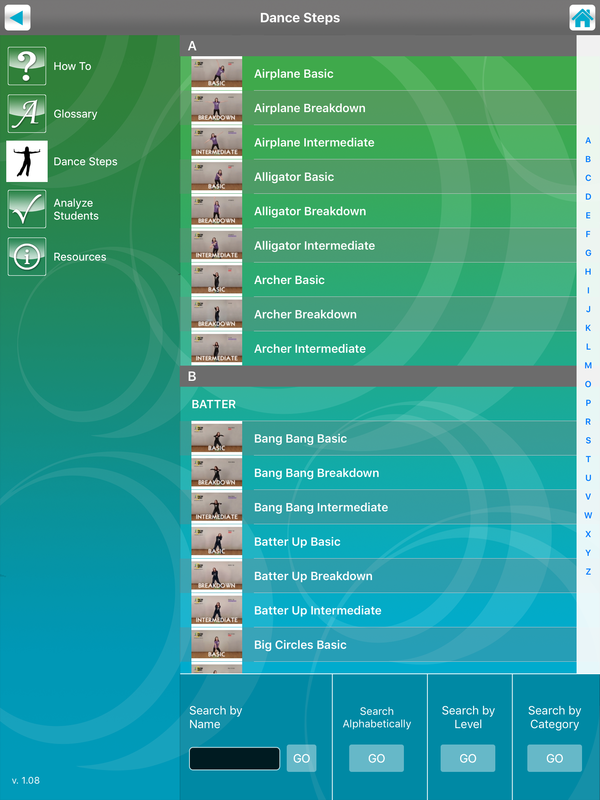 Categories…here we explain what our dance step skill set categories mean. 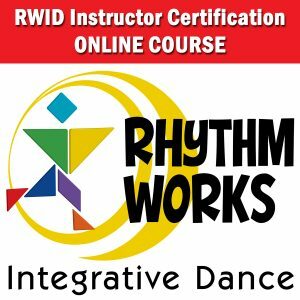 Dance Step Videos…each of our 150 program dance steps are broken down and performed for basic and intermediate pacing. Teaching Tools…find helpful tips, further learning suggestions, downloadable coloring pages and more! Sign Language…watch videos to learn sign language for common words used in class. 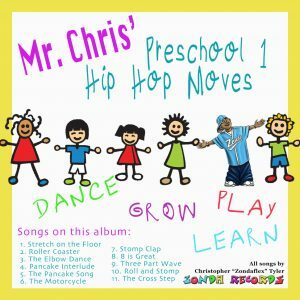 Music Suggestions…an ever growing list of our favorite “family friendly” hip hop and follow along songs. 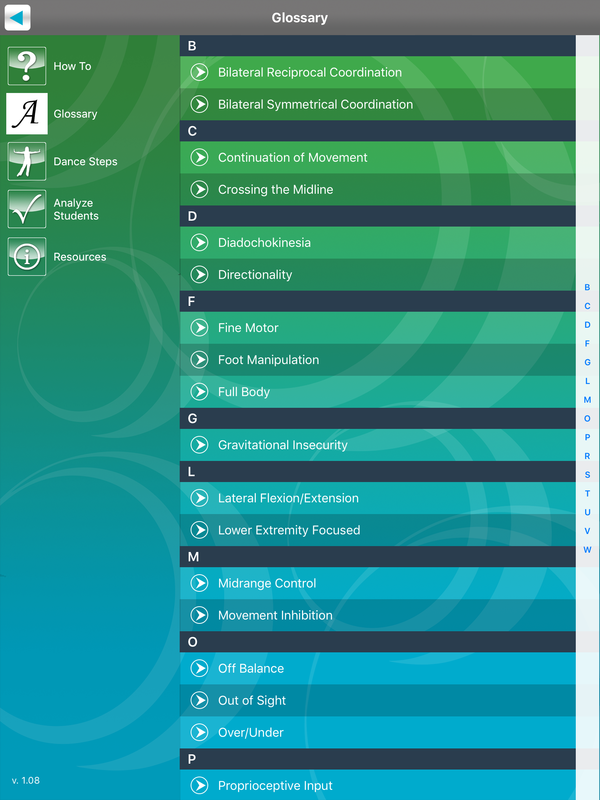 Analyze Students (This feature is only available on the iOS Device app. It is not available for the online version. )…record and compare, side-by-side, videos of your students vs. our syllabus videos for proper technique, or past and current videos of your students to see improvement. Mark up the videos with our handy note tools to compare angles or point out areas of improvement. Easily organize videos for each student into their own folder housed on the app for quick retrieval.